Want to surprise your loved one with a gift that screams their name and that they won’t shove in a closet underneath piles of junk? 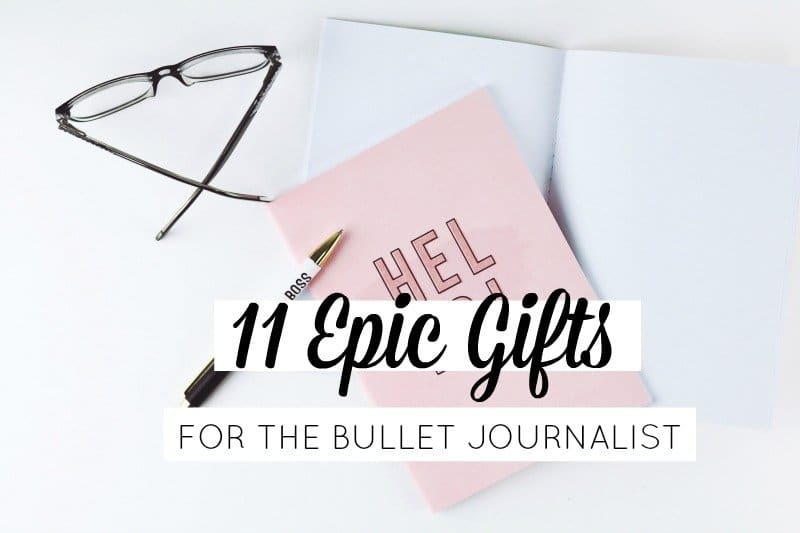 Check out this list of epic gift ideas for the bullet journalist in your life. Mother’s Day is coming up very quickly. My mom isn’t a bullet journalist, and I did most of my shopping for her at World Market. 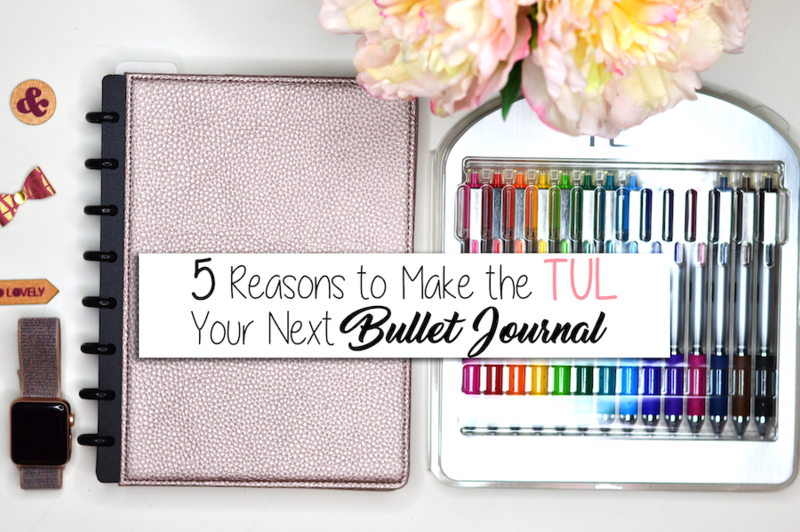 But this post is for anyone who does have a bullet journal junkie in their life. 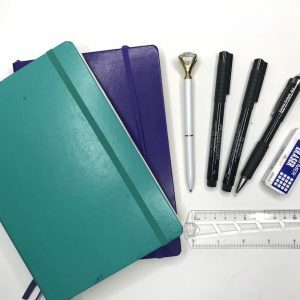 Fresh stationery and organizational products are the keys to a successful gift. There’s no such thing as too many markers or pens. 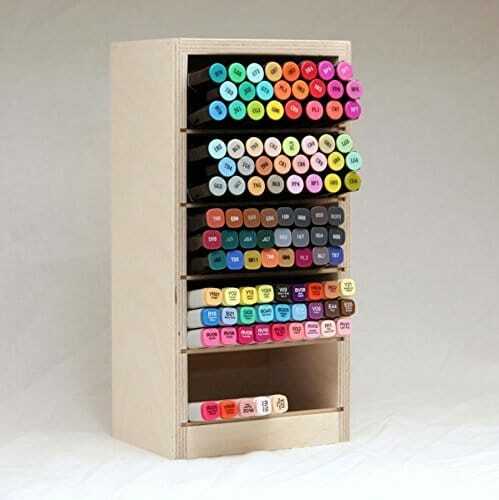 If you’re person already has all the markers and pens currently for sale on Planet Earth, this marker nook might just make them jump for joy. No more sifting through a bag to find the perfect color. It makes a great desk organizer. And, it stores the markers in a horizontal position for longevity. Get them a gift that is stylish and efficient. 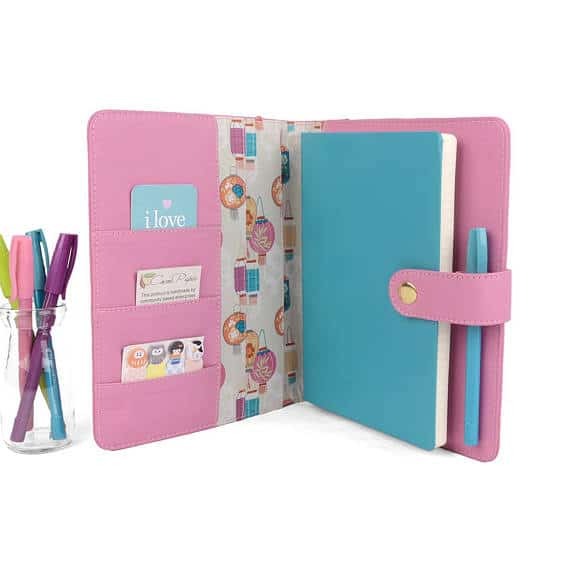 They can take their journal, pens, markers, and washi tape with them anywhere they go. 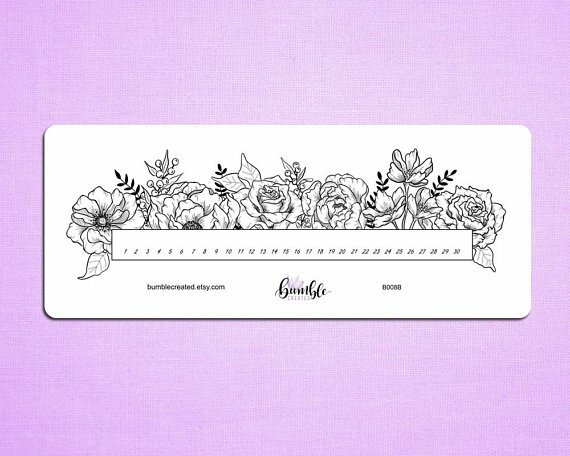 The number of talented artists that are now creating stickers on Etsy is growing all the time. 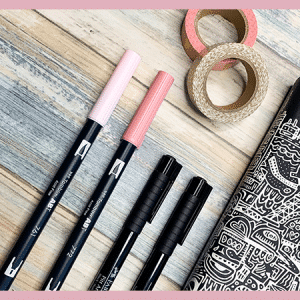 If you think stickers aren’t that cool or are too cartoony, you have to check out the stickers from Bumble Created or Jenny’s Paper Craft Co.
No matter how many notebooks a stationery lover owns, there’s always room for a practice notebook. 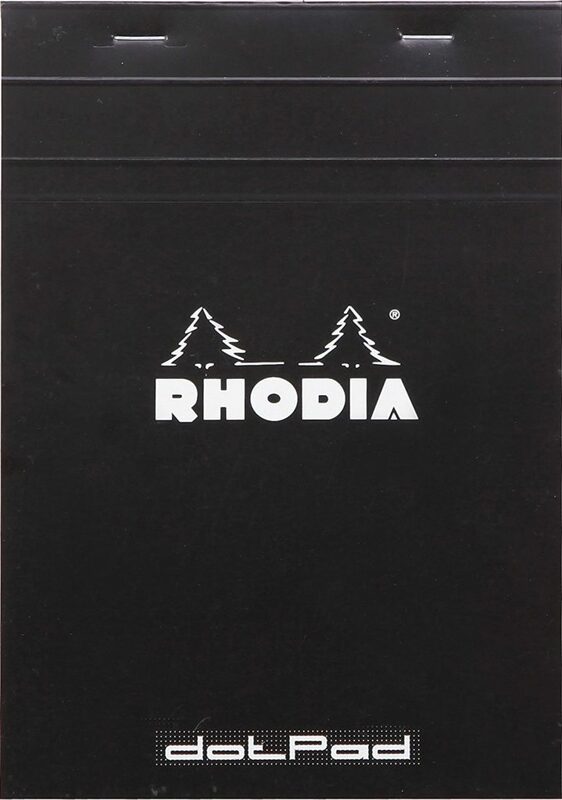 I love my Rhodia Dot Pad and use it all the time to sketch out ideas, try new lettering, or use new markers. They’re very affordable and an excellent addition to any bullet journalist’s collection. Books always make excellent gifts. This book releases June 5th, 2018 and is amazing. How do I know? 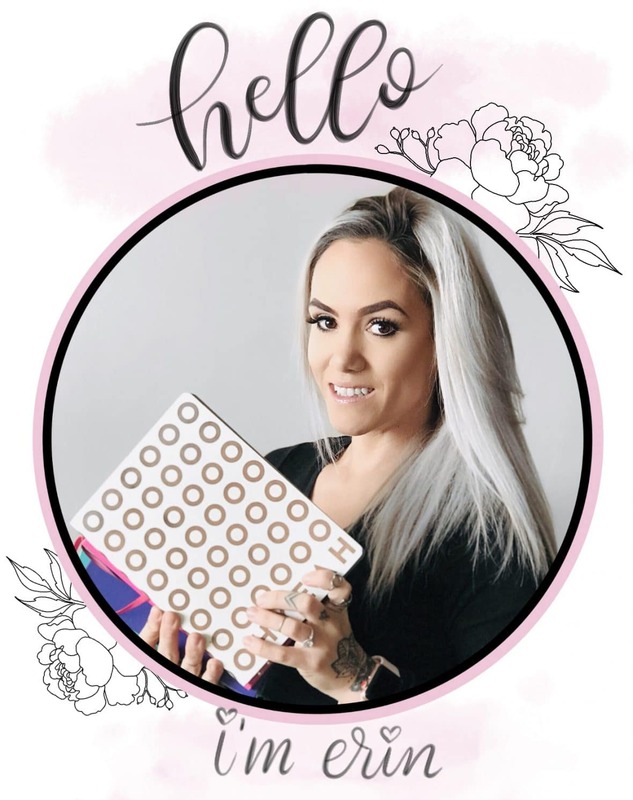 Because I have seen the whole book… because I’m featured in it! And not just me! There are a ton of incredibly talented bullet journalists in this book. And there are tons of spreads with exact instructions for re-creating them. Everyone wants to be better at lettering. And again, books are always a win. These books make great gifts that the recipient will use and love. Plus, they’re really pretty and the recipient will be happy to show it off on their desk or bookshelf. 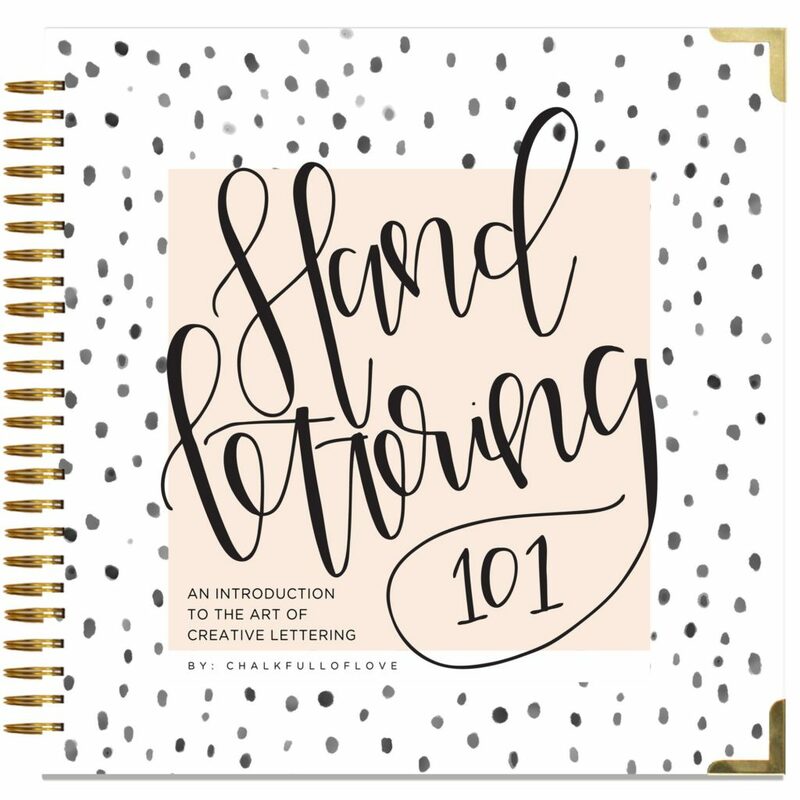 Snag Hand Lettering 101 if the person is brand new to lettering or 201 if they have some experience and want to take it to the next level. I recently stumbled upon Cocoa Paper on Etsy and fell in love. They have the most beautiful and functional journal covers at a reasonable price for genuine leather. 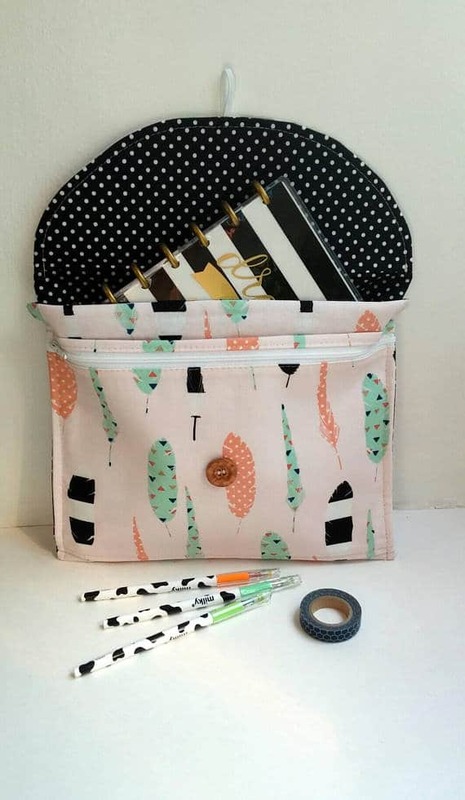 They have pockets for cards, stickers, rulers, etc., a pen holder, snap closure, and fabric liner. And you can customize everything from the color of the leather to the design of the fabric. Watercolor brush pens are fun and have the ability to create soft, beautifully blended designs and lettering. 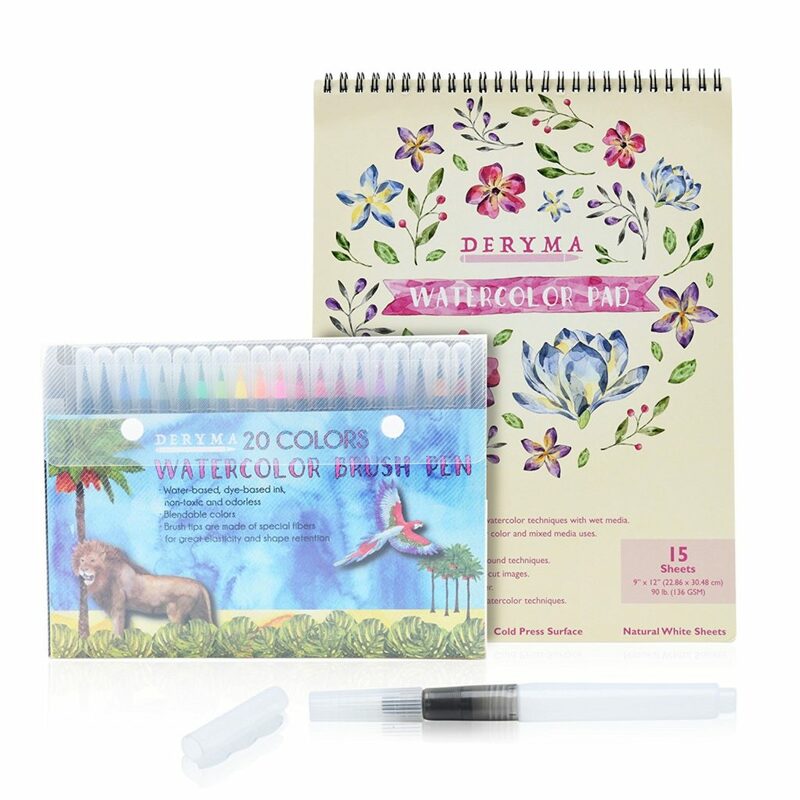 This set comes with 20 different colored pens, a refillable water brush, and a watercolor pad. Washi tape lover? 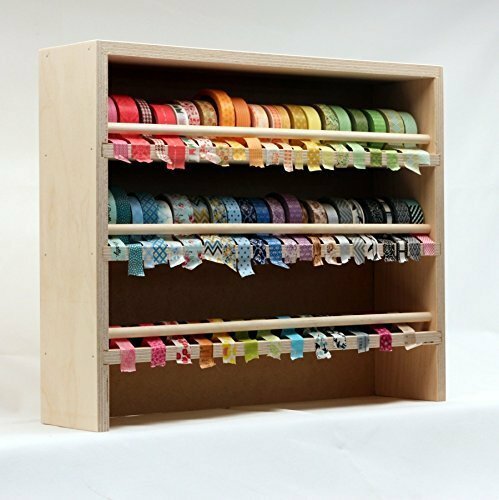 This USA made washi tape storage and dispenser holds A LOT of washi tape. It’s definitely more of an efficient gift than a fun gift. But, nonetheless, they will appreciate not having to dig through a shoe box. This one is for that special someone. The HP Sprocket is a highly sought-after tool among bullet journalists. 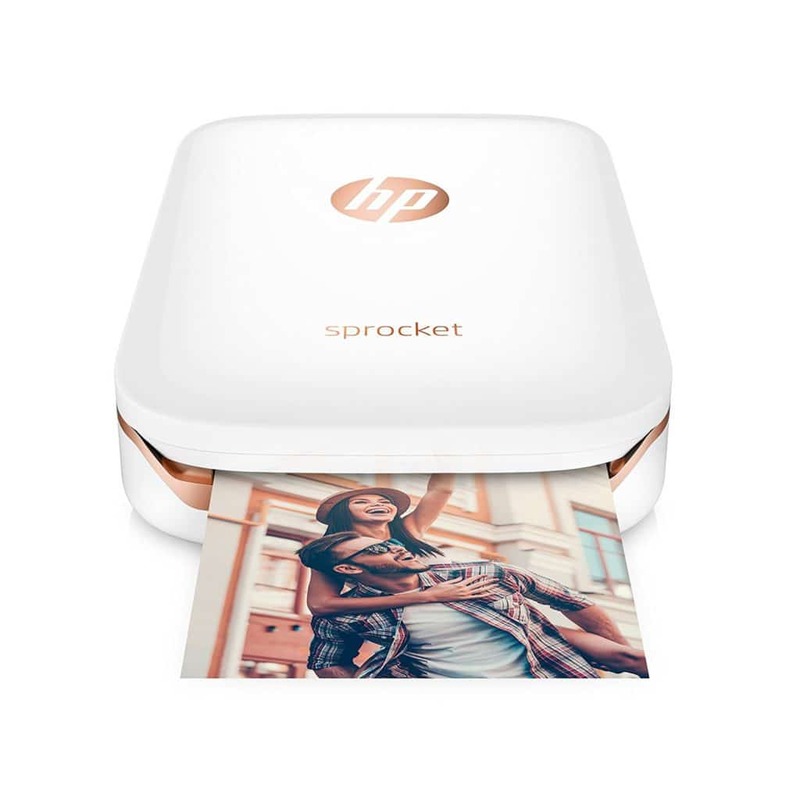 It makes printing pictures from your phone easy. 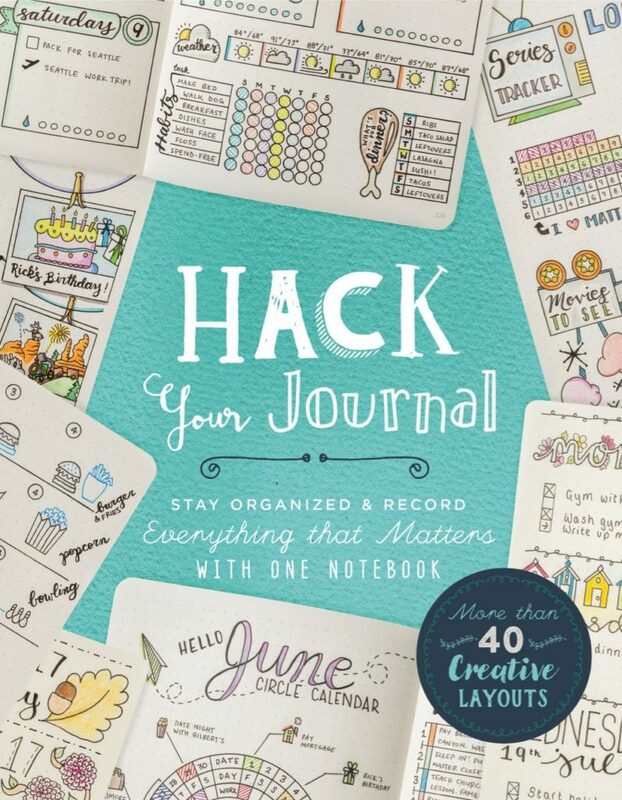 And you can pop them right into your bullet journal to preserve the memory. Stamps make setting up spreads a little faster and sometimes a little neater. But no matter the reason, stamps are a fun addition to any bullet journal collection. Who are you buying gifts for? A girlfriend, wife, mother, sister, friend, co-worker? Let me know in the comments below, and tell me which of these items you hope someone gets for you. Be sure to share this post with your friends! Maybe it’ll give them inspiration for their next gift.